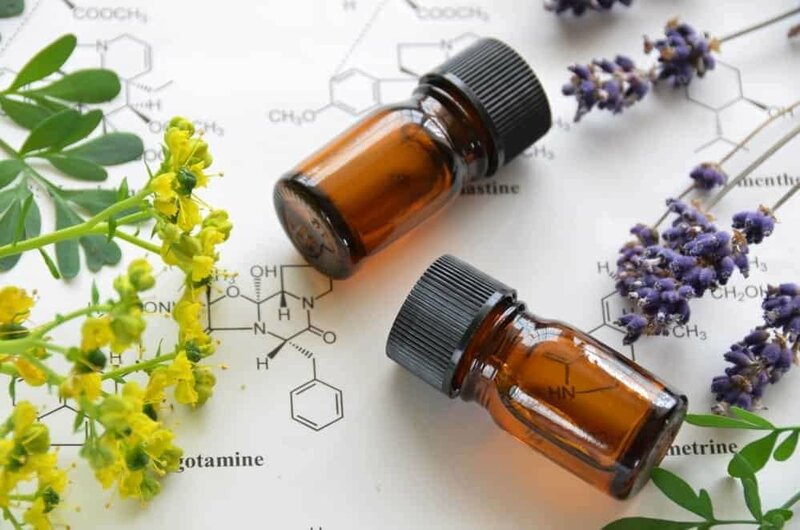 Whether you're looking to use aromatherapy personally, professionally or in a clinical setting, this program will provide the knowledge and confidence to achieve your goals as a Certified Aromatherapist. Our Aromatherapy Certification program has been approved by the National Association for Holistic Aromatherapy. We are proudly able to offer NCBTMB contact hours for massage therapists and body workers, as well as ANCC contact hours for nurses.